The Huawei P20 will revealed on 27 March and it’s their brand new flagship series for 2018. 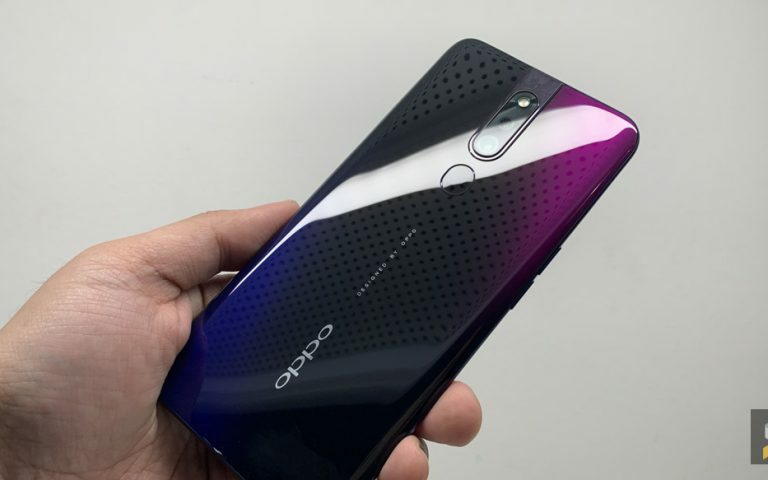 The new dual-camera flagship has just gotten the green light from SIRIM, which is a strong indicator that it could go on sale in Malaysia very soon. 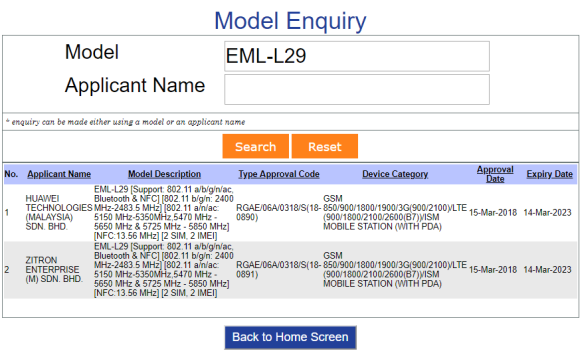 The Huawei P20 which carries the model number EML-L29 was registered on SIRIM’s database yesterday under Huawei Technologies and Zitron Enterprise. Interestingly, the same model has also made an appearance on Geekbench and the P20 is listed with just 4GB of RAM and it runs on Android 8.1 Oreo. 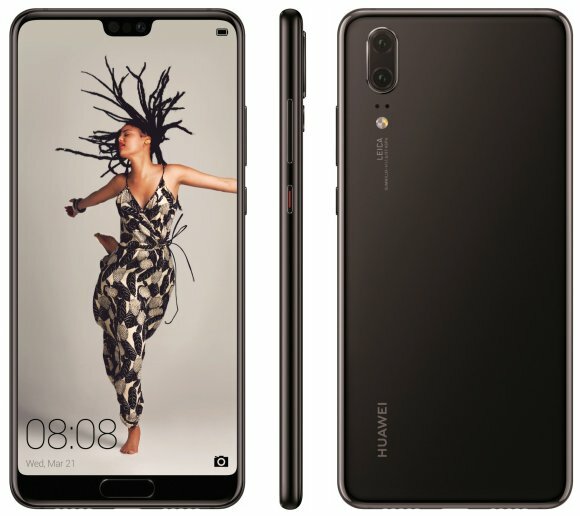 The Huawei P20 will be the standard flagship of the series which sits in between the P20 Lite and P20 Pro. Over at the rear, it will feature a familiar Leica Dual-Camera setup with a dual f/1.6 lens and it shoots in RGB and monochrome. 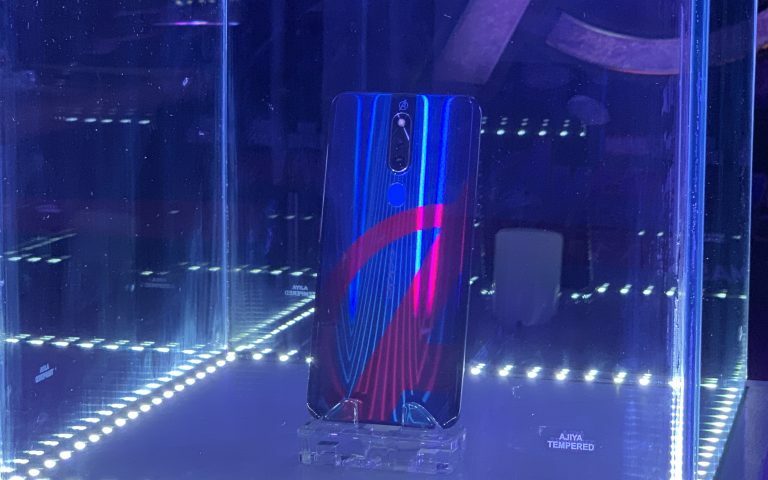 Of course, the biggest star of the show would be the P20 Pro which will come with a new triple camera setup. 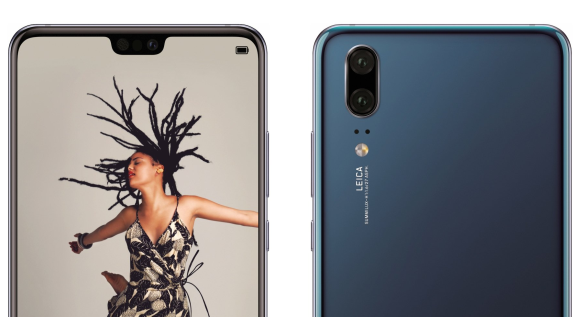 As seen earlier, the P20 Pro is expected to offer optical zoom of 27mm-80mm plus an aperture of f/1.6 and f/2.4. 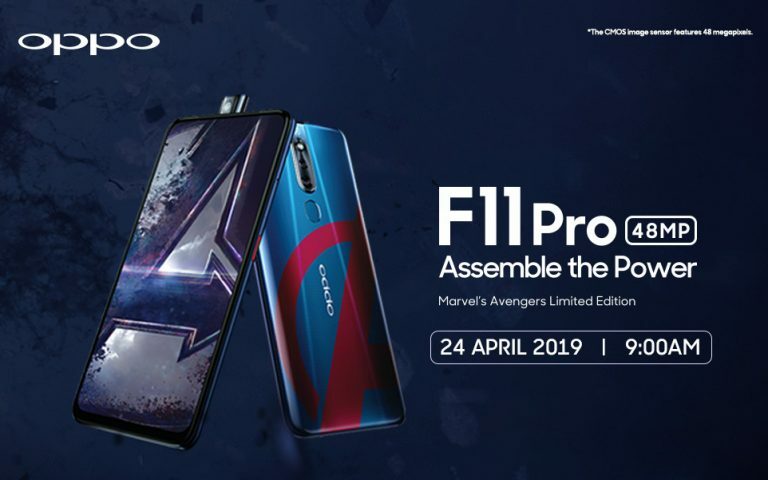 Since Malaysia is a key market for Huawei, the local release is expected to take place very soon and you might be able to pre-order your P20 as early as the end of this month.